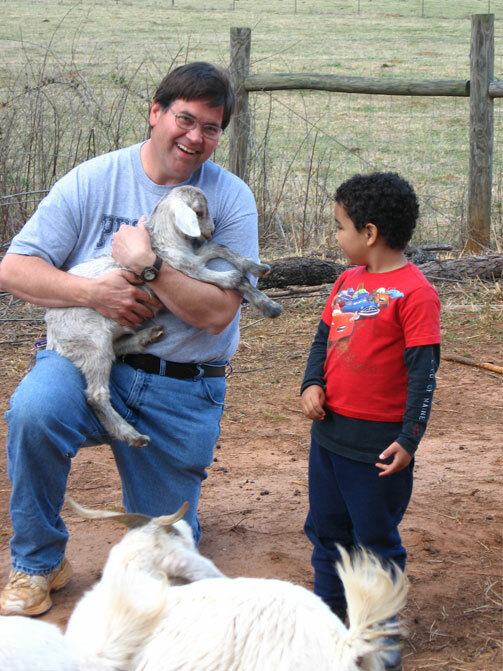 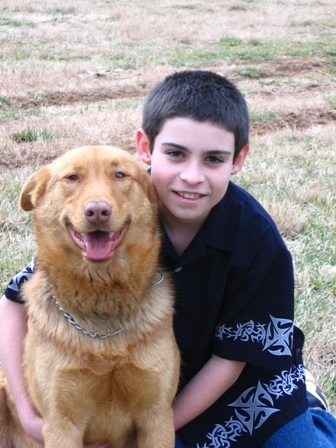 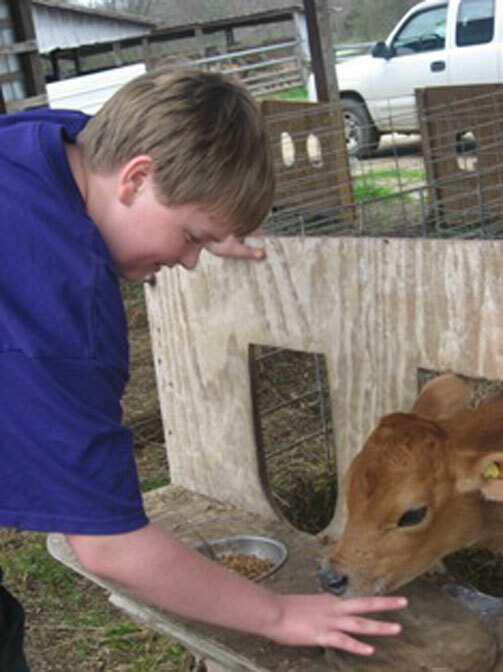 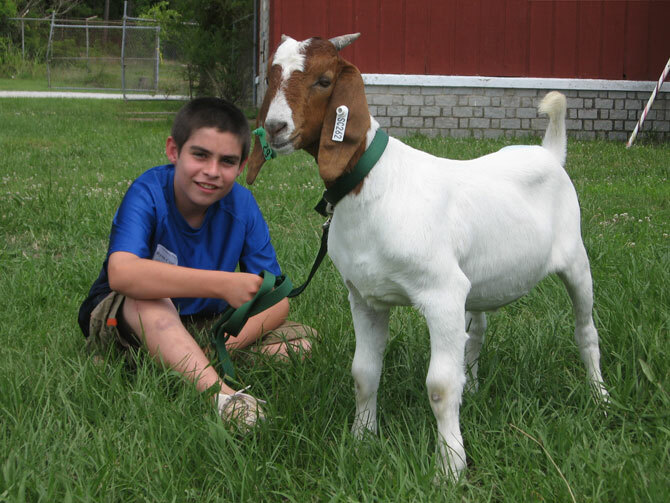 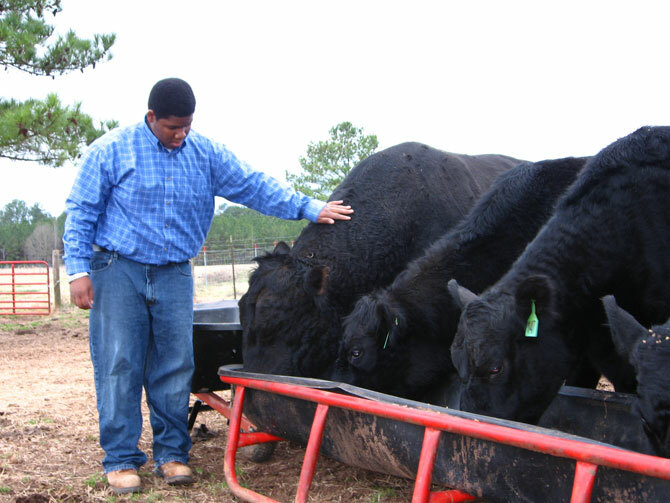 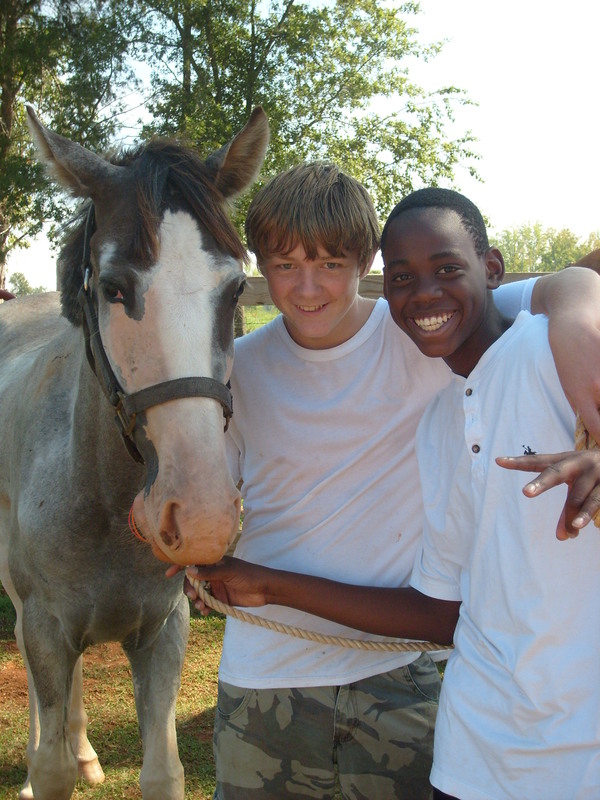 The AP is designed to use our property and animals to help the children overcome the many challenges they are facing in their lives. 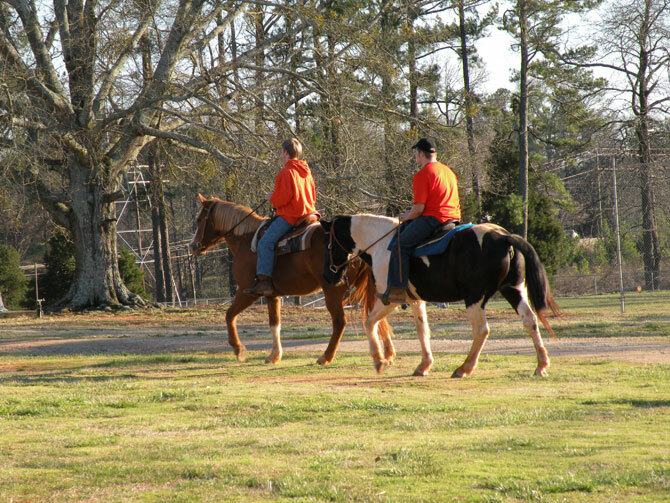 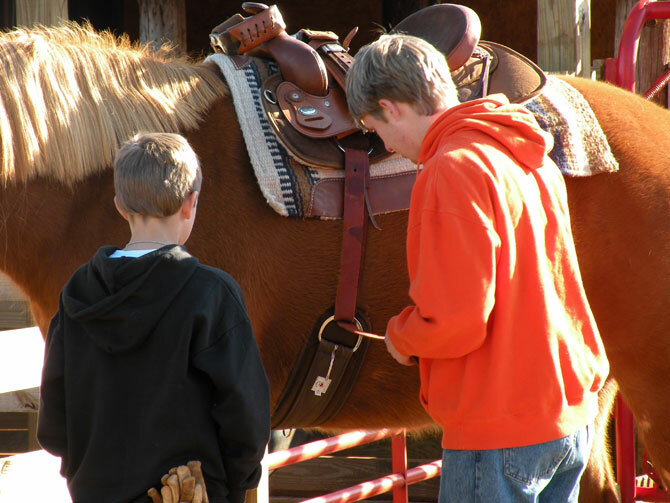 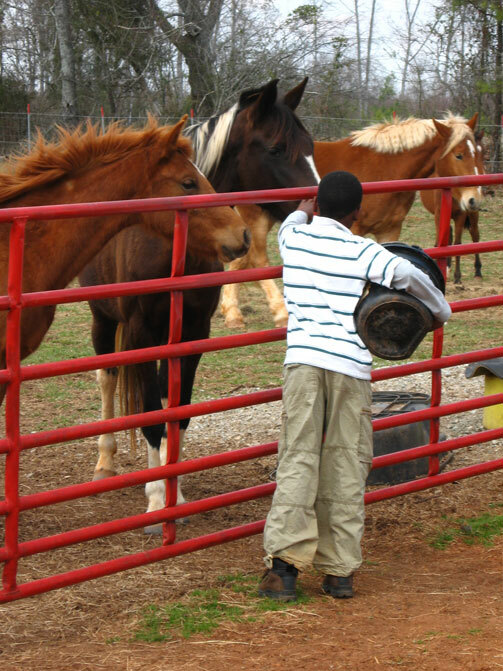 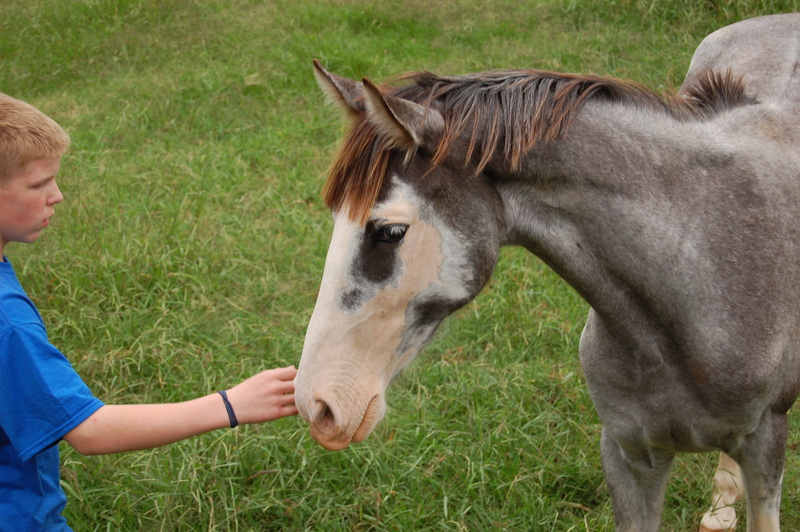 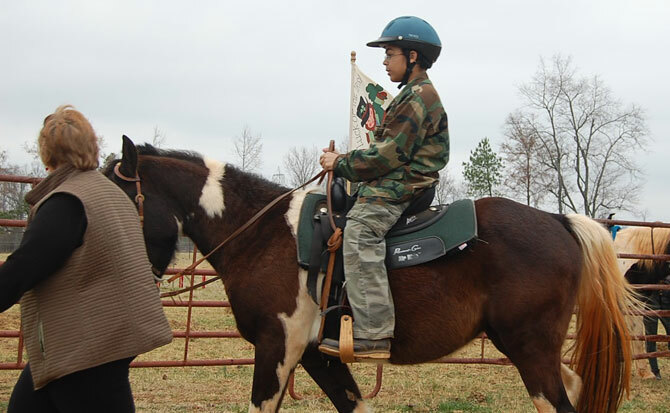 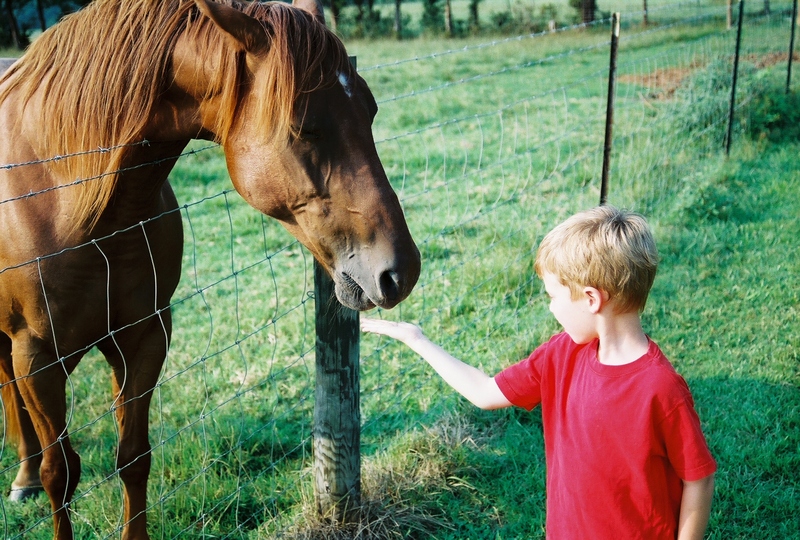 We have a developing Equine Program; known informally as Healing Hooves, which instructs the boys in the various aspects of owning and enjoying horses, while building self-confidence and respect. 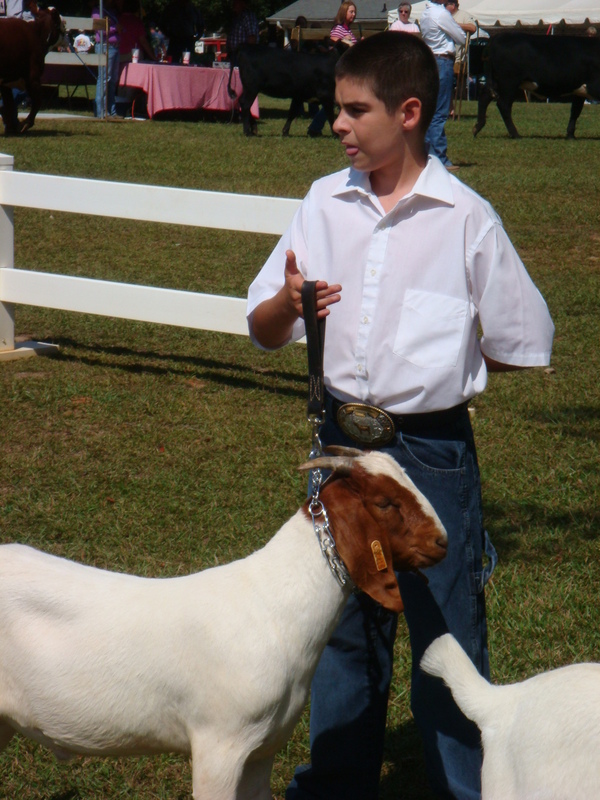 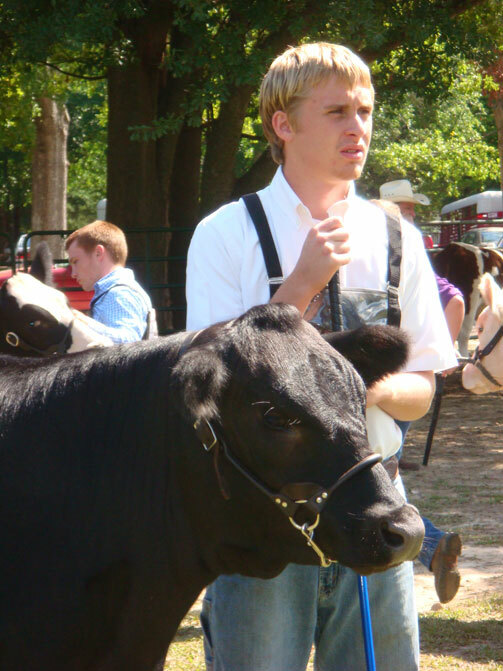 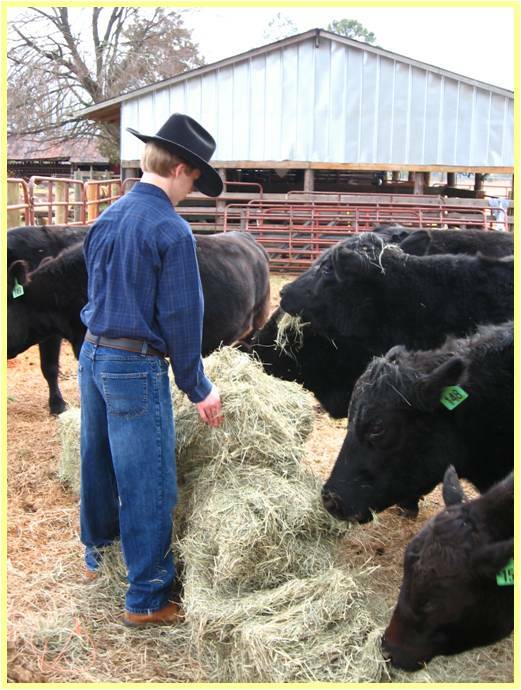 The AP also uses hay production, cattle, goats, chickens, cats, and dogs in various roles from daily chores to livestock show events. 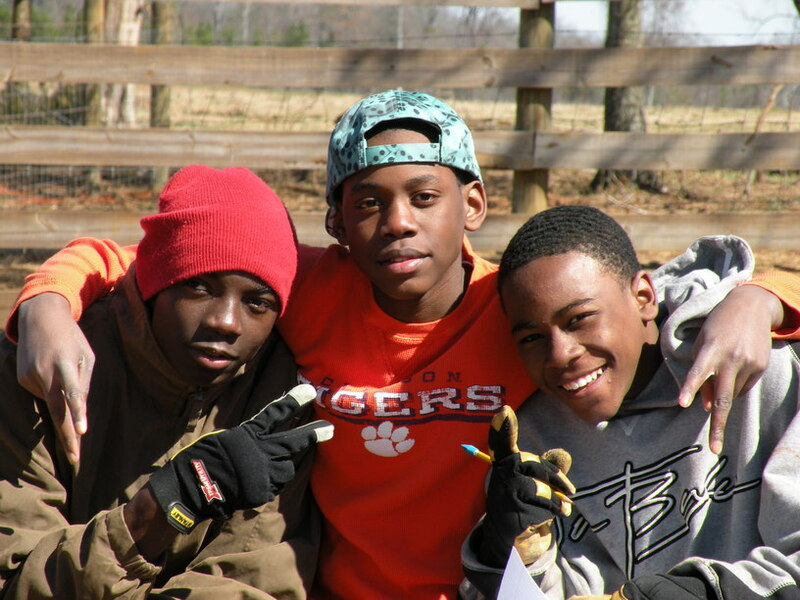 The program has been fundamental in helping the children to develop the character traits crucial to the other programs.